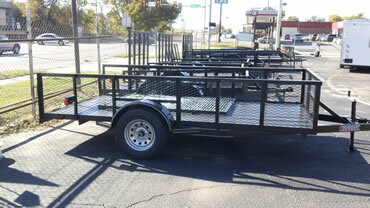 We carry a huge supply of Car Hauler Trailers. Even if we don’t have it in stock today, we can special order it and have it super quick for you. Call today. 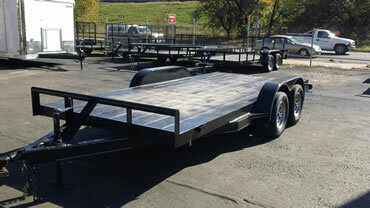 Looking for Utility Trailers? Look no further as we carry a huge selection in our Tulsa store. Call us today or visit us in person. We would love to serve you. YOUR COMPLETE TRAILER SERVICE COMPANY!! 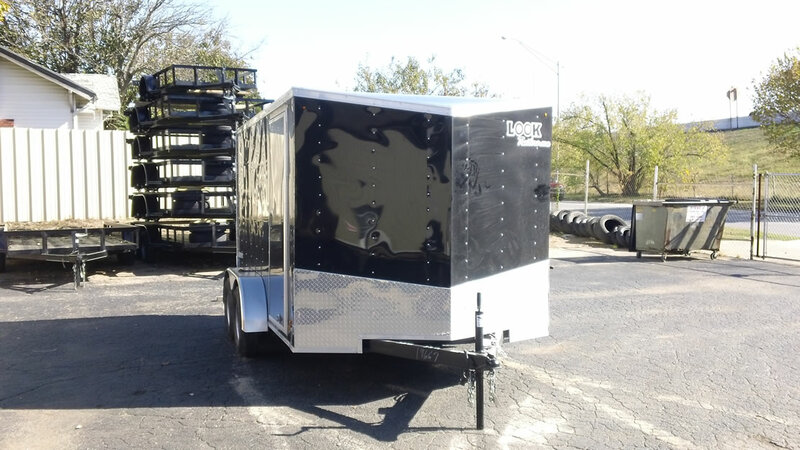 At Discount Trailers we offer the most reputable and professional services and trailers in the Tulsa area. Professionally owned and operated, we strive to make your visit personable and worry free. 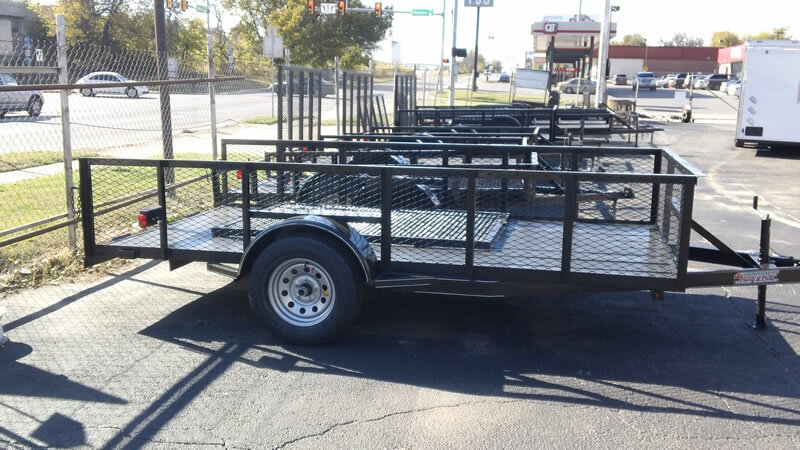 We offer parts, services (including complete trailer repairs), trailer rentals, hitches, truck accessories, car haulers, landscape trailers and utility trailers. 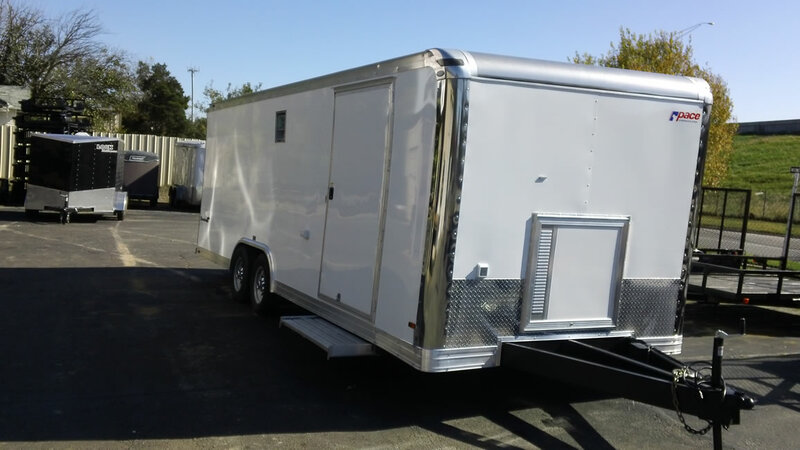 If your using our trailers for business or recreation you will stand out above the crowd. Our trailers are more appealing and built for quality! Contact us at (918) 836-0585 today!